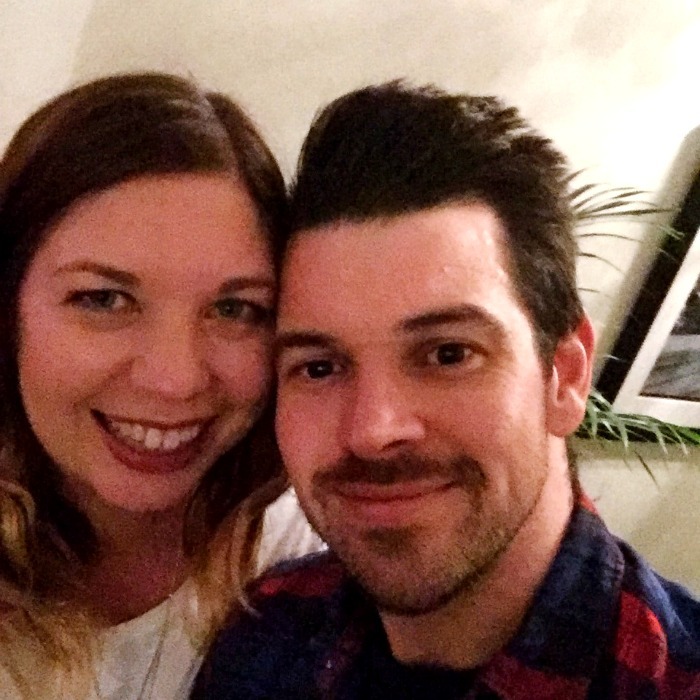 Another month has gone by so it’s time for my monthly recap post. 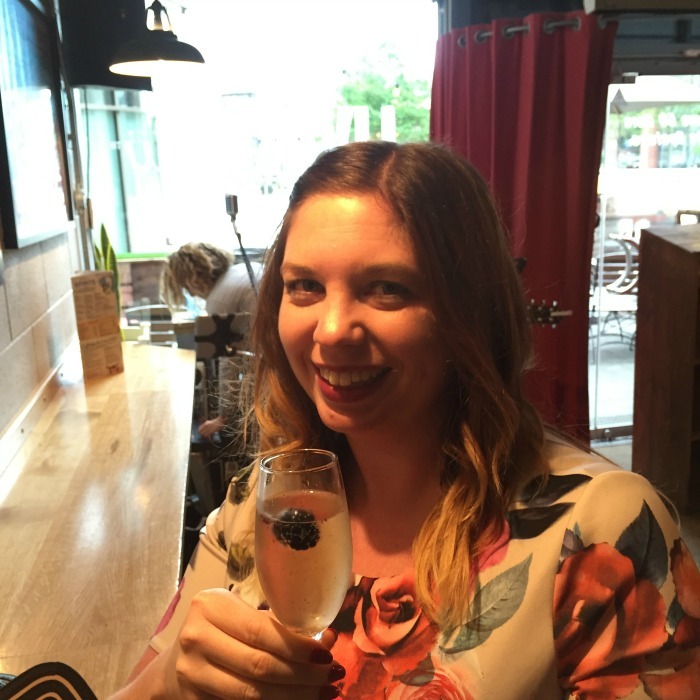 August was a great month as it was both myself and Keil’s birthdays which meant plenty of celebrations! The first weekend of August came with a trip to London with friends to watch Liverpool v Barcelona at Wembley. We arrived at our hotel, The Zetter, which is in Clerkenwell, a really nice spot in London. We had booked brunch so we enjoyed this with plenty of proseeco as it included bottomless fizz. Then we went to the game, which you can read about on Voltage Sport. It was great to watch Messi and Suarez who are 2 of the current best players around. Depsite this Liverpool won 4-0. After the game we went for pizza before heading back to the hotel. 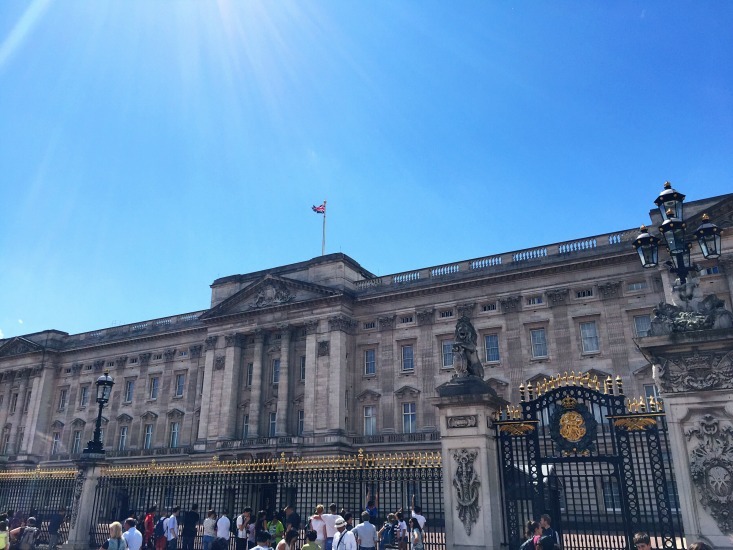 The next morning we went on a touristy exploration to see Buckingham Palace, walked up Pall Mall, up to Trafalgar Square and into Covent Garden. We ended the trip at Wildwood Kitchen somewhere I’ve visited previously and as before, the food was great. The following Saturday was my birthday, with Keil’s on the Tuesday so it was a busy weekend. Friday night we went to watch Suicide Squad. On Saturday we went to The Hop for a meal and had a few drinks in Saltaire. Sunday, we went to Leeds early for lunch at Bills. Followed by watching football in Toast and then we went out for a meal at Livin’ Italy. It was a great weekend! The final weekend of August was a bank holiday. On the Friday we went to Saltaire Brewery for their monthly beer event. It was our first time and although I am not a huge beer drinker I still enjoyed it. On the Sunday we went to cricket to watch Yorkshire in a semi-final, they lost but it was still a good day. 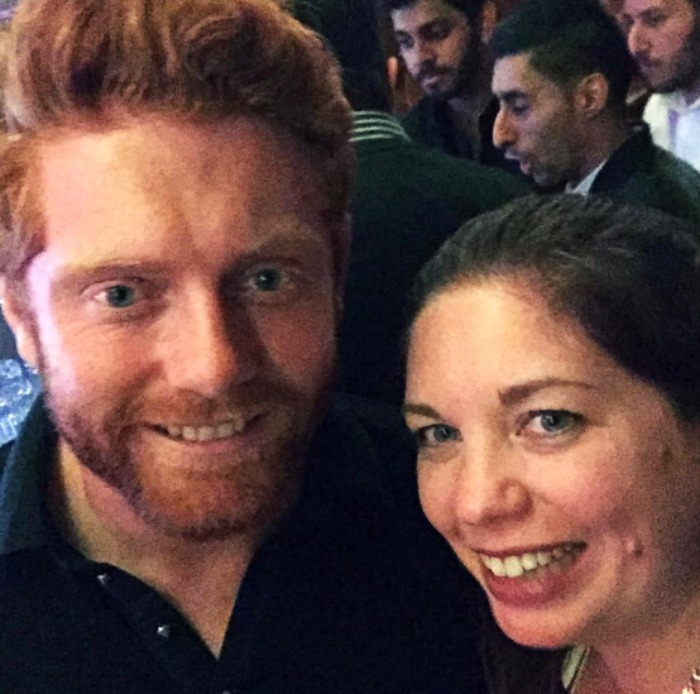 Afterwards, I had a few selfies with some of the players – Including Jonny Bairstow who plays for England! In between the busy weekends I was focused on business, networking and putting together my new blog course, Trigger Your Blog which is coming soon. Overall August was full of hectic weekends with celebrations and days out. How was your August? Comment below the favourite thing you did.